Jack is no ordinary boy! The spine-tingling accompaniment to the eight books of the Penn Friends series, which form Season One of this series. 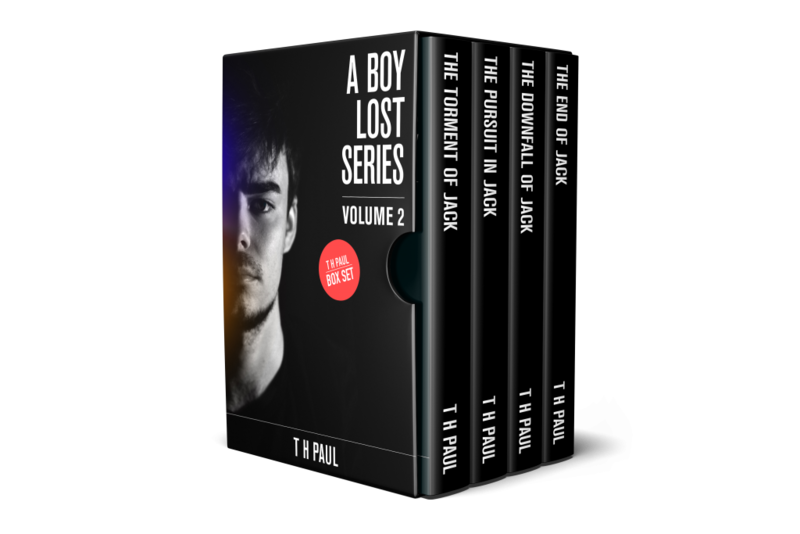 A Boy Lost, therefore, forms the next eight books, and as a whole become Season Two. You are about to enter a world like no other, from a seasoned novelist writing a series under a pen name. As Season Two begins, we open up the adventure of Jack and his dark deeds. Each book asks its own question. What’s it like to have a friend betray you? What's it like to live without rules? What's it like to start over again? What’s it like to be re-invented? Is there no length that Jack won’t go to? Will anyone stop him?